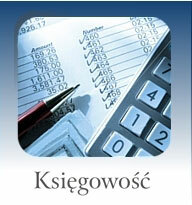 We provide services in a manner which protects our clients' interests in various tax-law situations. 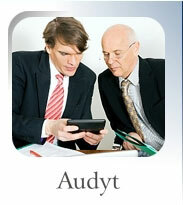 We are judicious in our actions observing confidentiality and customer data protection rules. 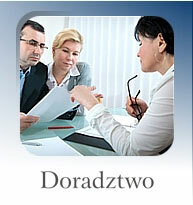 If you are looking for professional help in particularly difficult situations  you have just found it. PGE Zakład Energetyczny Białystok S.A.